We are Liebig 34, a self-organised anarcha queer feminist house project in Berlin-Friedrichshain made of different collectives: the Infoladen Daneben, the-queer-feminist living-project Liebig34 and the queer feminist eventspace L34-Bar. 40 people from all over the world with different backgrounds and gender identities collectively live together whitout cis-men, trying to create a “safer political space“ without hierarchies, a space where we try to develop, extend and exert anti-patriarchal practices, where we reflect power structures, privileges and where we empower each other. 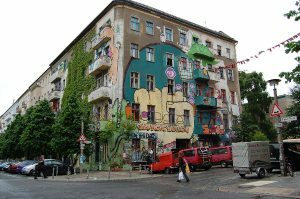 Liebig 34 was squatted in 1990 and later legalized like many other houses in east-Berlin. After the failed attempt to buy the house collectively, a contract was made for 10 years. Now, december 2018, our contract is coming to an end. 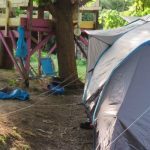 In Deptford in south east London, local campaigners have occupied a 20-year old community garden to prevent it from being boarded up and razed to the ground by Lewisham Council and the housing association, Peabody. They are also highlighting the absurdity of proposals to demolish 16 structurally sound council flats next door to build new social housing. What’s happening in Deptford reflects two pressing concerns in the capital today. The first is the prioritising of house-building projects over pressing environmental concerns. 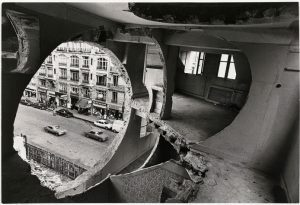 The second is the destruction of social housing to create new developments that consist of three elements: housing for private sale, shared ownership deals that are fraught with problems, and new social housing that’s smaller, more expensive and offering tenants less security than what is being destroyed. The proposed destruction is part of a plan to build new housing not only on the site of the Old Tidemill Wildlife Garden and Reginald House flats, but also on the site of the old Tidemill Primary School, which closed in 2012. Peabody intends to build 209 units of new housing on the site, of which 51 will be for private sale, with 41 for shared ownership, and 117 at what is described as “equivalent to social rent”, although that is untrue. The rents on the latter will fall under London Mayor Sadiq Khan’s London Affordable Rent, which is around 63% higher than existing council rents in Lewisham. 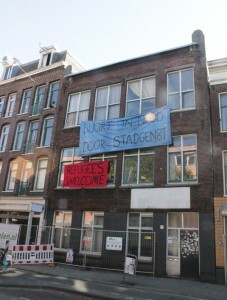 We are your new neighbors living in Jordaan. 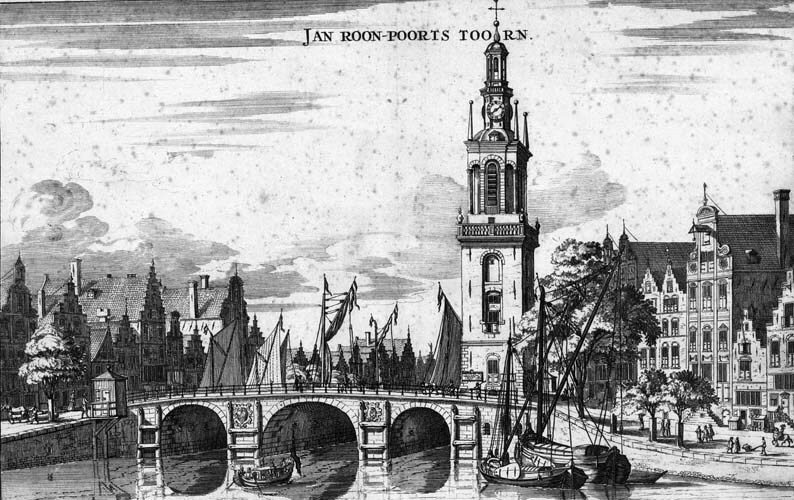 We are group of four young people, who are not rich enough to be able to find a roof over our heads in what is fast becoming “Disneyland Amsterdam”. We are here today to bring life to an unloved, derelict place. We intend to collectively renovate a space left to rot by the squander of a profit hungry corporation and transform it into a quiet, cosy home. 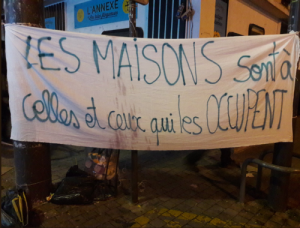 Friday, February 16, we met up at 19h at the Croix de Chavaux in Montreuil for a demo against rents, evictions and jail. Biel (Switzerland): Reclaim The Streets against gentrification! Bahnhöfli stays! In the meanwhile we got a visit by the Director of public trade inspectorate. He told us that “Bahnhöfli” can stay for now. How long he couldn’t or didn’t want to say. We are supposed to get it written down. This doesn’t change much so far. Gentrification is still going on in Biel and everywhere. 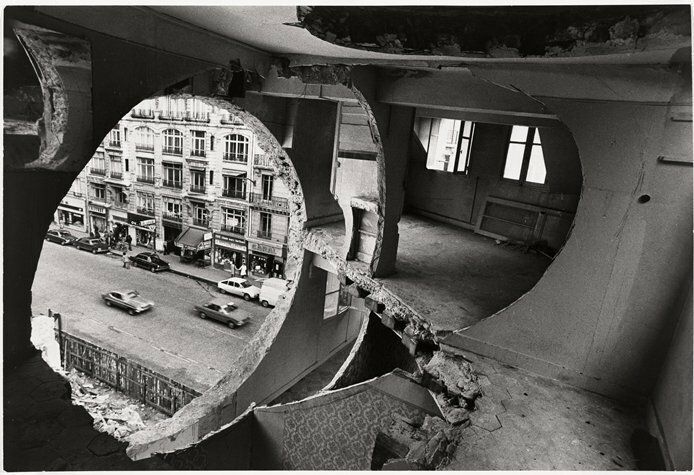 Therefore we RECLAIM THE STREETS against gentrification and the destruction of autonomous spaces. 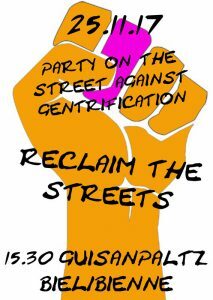 Come all and support the struggle for more alternative spaces. Bring banners, instruments, trailers, bikes, skateboards. Be creative! “Housing is a need, not a privilege”, “Housing for people, not for profit”. Banners with slogans like these hang from windows in any number of European cities. Across Europe, increasing social inequality is making some urban spaces inaccessible to those who used to inhabit them. 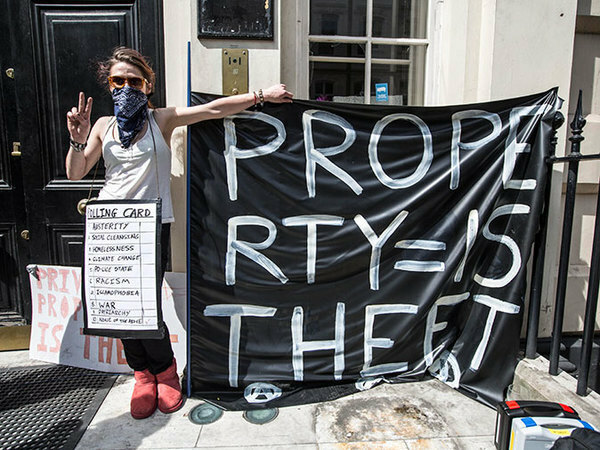 Gentrification, corporatization and so-called “urban regeneration” projects are leading to the demolition of social and accessible housing, replaced by unaffordable apartments. This leads to the increased eviction and displacement of tenants from their homes and their relocation to the suburbs and peripheries. 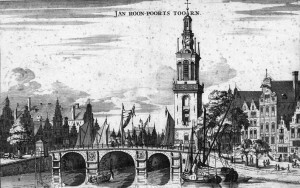 Last night the Dagelijks Bestuur of the Central city district made a decision about the future of the Torensluis. The district wants to begin renovations soon, after which neighborhood groups will be abloe to sign a contract with them. As soon as the necessary permits have been obtained (which will probably be around May or June), the district will no longer tolerate us in the space. 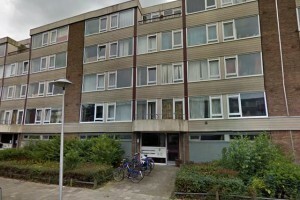 The negotiations about a joint plan for the future use of the space were reaching their final stage in November 2016 when our negotiating partners, Stadsdorp 7 and Brug9buurt abruptly left the talks. It turned out that they did not want to sign our jointly devised plan because they wanted to submit their own proposal. 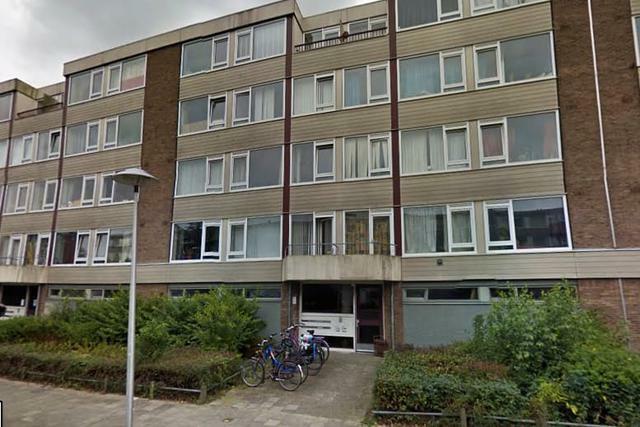 On the 22nd of September, the residents of Eerste Oosterparkstraat 88-126 were evicted from their homes. Construction work has started to demolish the buildings. It will be replaced by a new block of houses and businesses. We have lived here for three years in a squatted house and we have decided to speak up about what is going on. The first step to gentrifying the neighborhood begins by evicting and demolishing existing homes and building new, often ugly block houses. House rents will increase and the neighborhood will fill up with rich yuppies. The original inhabitants will be forced to leave their homes and move out of town. The plans to renovate the neighborhood for profit forces people out of Amsterdam. This is social cleansing designed to eliminate social and cultural diversity, and further impoverish the low-wage workers, the unemployed, the homeless. Evicting in neighborhood with 300 empty houses is useless. 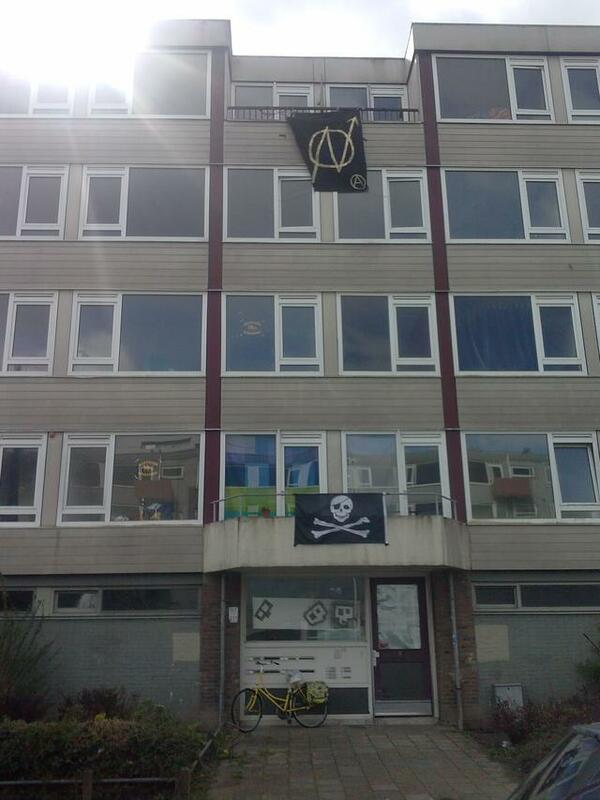 Last weekend two new houses were occupied on the Monnetlaan in Kanaleneiland, Utrecht. Those homes were empty awaiting renovation in March. “It seems vacancy protector VPSitex considers metal plates a good way to protect vacancy, we think it’s not.” says one of the squatters. 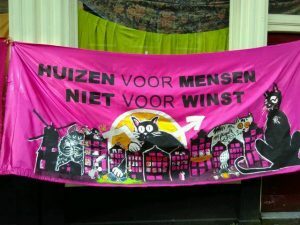 Wednesday July 13, there is a court case in Utrecht about the squatted houses on Monnetlaan. 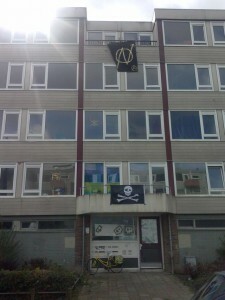 The buildings were squated in April out of protest against the gentrification of Kanaleneiland. Everyone who has affinity with this story, or is interested in the courtcase, is welcome to witness the courtcase itself. 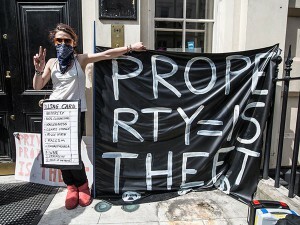 The squatters and supporters will be in front of the courthouse from 8.30, the courtcase itself begins at 9 o’ clock.